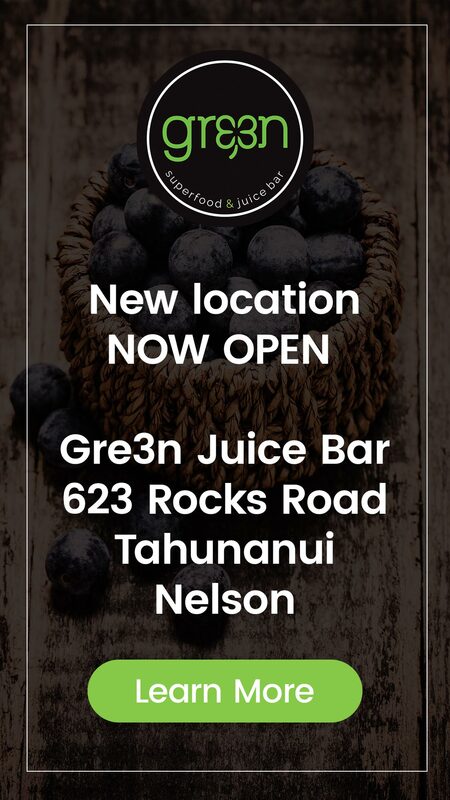 After a few delays, Gre3n Superfood & Juice Bar Nelson is now open, ready help locals enjoy the amazing weather we are currently experiencing. Located at the Shop 7, The Sands, 623 Rocks Road, Tahunanui, Gre3n Juice Bar Tahunanui is nestled in between other amazing shops and eateries and only a stone’s throw from the beach. 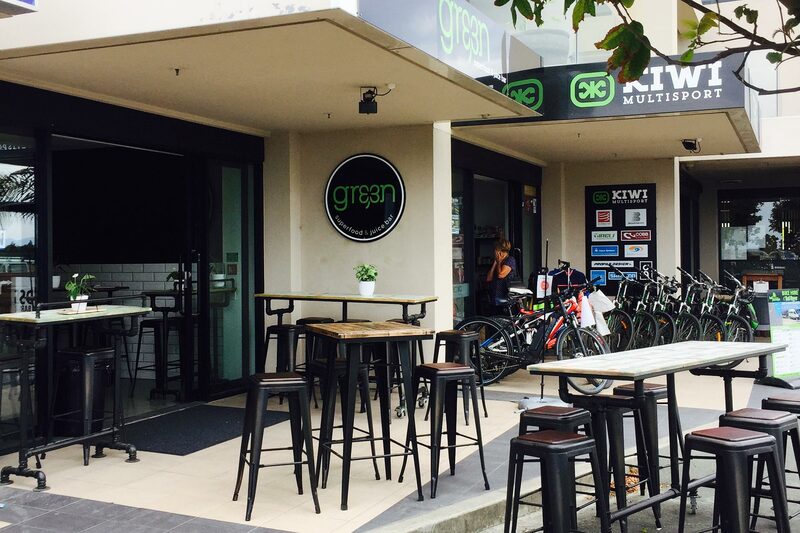 If you live in Nelson or are one of the 1000’s of kiwis who consider Nelson region home over the holiday season, make sure you check out Gre3n Nelson for an amazing smoothie, juice, smoothie bowl or something great to eat.